When the Supreme Court of Pakistan overturned the original verdict in the Asia Bibi case in late October, protesters flooded the streets all over the country, calling for her execution. Now they are going “house to house,” hunting her and her family. This is the Pakistan I was born in and the Pakistan that scares me. 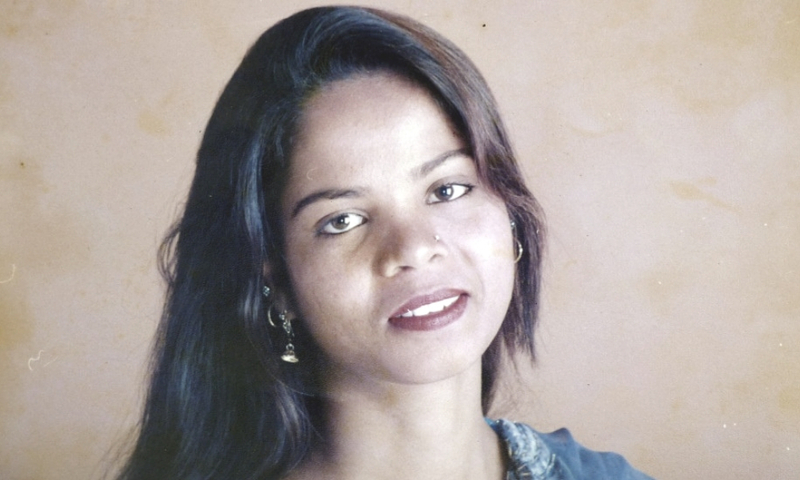 In 2010, a Christian woman named Aasiya Noreen, commonly known as Asia Bibi, was sentenced to death by hanging in a blasphemy case. The verdict was upheld by the Lahore High Court. Bibi would have been the first person in Pakistan’s history to be executed for the crime of blasphemy against Prophet Muhammad. She spent eight years on death row before the Supreme Court acquitted her due to insufficient evidence. This decision sparked nationwide protests by Islamist groups, with death threats sent to Bibi and the three Supreme Court justices involved in the case. A number of countries have offered Bibi asylum, but she is not allowed to leave the country. I have experienced a flood of varying emotions as I watched all of this unfold. I was overjoyed to see Bibi regain her freedom, but I am still scared for her. Many in Pakistan still want her dead. I am also angry about so many aspects of this case: I am angry at the law that is so vague and broad that it could keep a woman jailed on death row for eight years over the insufficient testimony of two neighbors. I am angry at the protestors calling for her execution, and I am angry at the government for negotiating with protestors, further jeopardizing Bibi’s safety by denying her leave from the country. I also can’t help but feel sad about the eight long years that Bibi served for being a religious minority. I am sad that this is what Pakistan has become since General Zia-ul-Haq put the country under martial law in 1976 and that there are other citizens, serving time for the same ‘crime,’ whose stories will never be told. This Pakistan scares me because, technically, Ahmadis in Pakistan commit the crime of blasphemy every single day by just existing. By all means, this community of mine belongs to Islam, but the Constitution of Pakistan declares otherwise. Pakistan has legalized our persecution by classifying the Ahmadiyya community as a non-Muslim minority, refusing us the rights to vote, identify our houses of worship as mosques, assert ourselves as Muslims and simply exist. Most of all, I am confused. After living in the U.S. for the past 10 years, it can be very easy to hold a fantastical, romanticized view of the country in which I was born. However, I cannot ignore my own knowledge either. 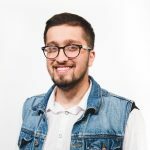 I cannot pretend that this ugliness doesn’t exist in my country because I know what it means to be an Ahmadi in Pakistan, to wake up as a nine-year-old during the holy month of Ramadan to the news that eight of my community members were shot to death during morning prayer at the mosque. I know what it’s like to live a concealed life, to see my mother be forced out of a job because of our faith, to have recurring nightmares as a young boy of my throat being slit because my religious identity was discovered. The Supreme Court may have released Bibi, but this is only the beginning of the troubles that she and others like her in the religious minority will face. Pakistan will never release the Ahmadis that have been jailed under the same law, especially when Islamist groups continue to be legitimized. Prime Minister Imran Khan won the election earlier this year under the promise of bringing about a “naya Pakistan,” new and reformed. The youth voted him into office. It was supposed to bring about an era of tabdeeli (change) and hope, right?